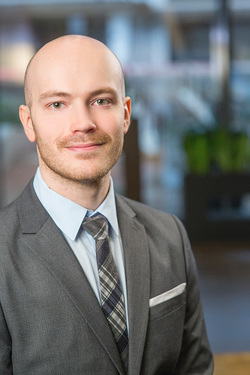 Austin Papson - Allen Bailey & Associates, Inc.
Austin Papson joined Allen Bailey & Associates, Inc. in June of 2014, shortly after receiving his undergraduate degree. He is a Senior Actuarial Assistant. Mr. Papson's primary focus is assisting the actuaries with life & annuity pricing. He also provides valuable support with reserve review. Further, he has experience in cash flow testing, quarterly financial reporting and Medicare Supplement rate increases. ​Austin graduated from the University of Texas in May of 2014 and received his Bachelor of Science Degree in Pure Mathematics and Actuarial Science.